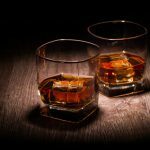 HomenewsUncategorizedDoes Your Establishment Need a Florida Liquor License? One of the ever-successful industries in Florida is service and hospitality. No matter how remote a town is in the Sunshine State, you can expect to find thriving restaurants, saloons, and other service-oriented establishments. This is primarily due to the fact that Florida remains to be a premier travel destination and location for retirement. Young people from different parts of the country escape to Florida for spring and summer break from school. Families, meanwhile, love to spend their holidays here (the children love the Disney World Theme Park). As for the people in their golden years, Florida has some of the country’s best retirement communities. Therefore, if you are a businessperson, the likelihood of failure is low if your business is a service-oriented one. But before launching any enterprise, it is imperative to understand the state’s unique laws or policies, especially for service industries. 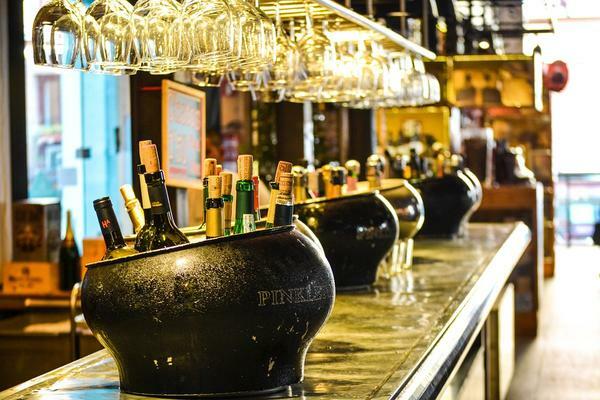 If you have every intention of serving alcoholic beverages or liquor to your customers in Florida, there is no question that you will need to get a liquor license first. Getting a liquor license in Florida is actually not that simple. However, it is manageable enough especially if you have professionals helping you out. There are special requirements you need to meet in order to qualify for a license. 1. Your establishment should be in the right location. Any business that wishes to serve liquor has to be in an approved commercial zone. This is basically any area that is not near a church, local school, other family establishments, or a county with maxed-out liquor licenses. 2. The approval of your landlord and certain community members is required. Licensing officials want to preserve good relations within each community so they require evidence that your landlord and certain key community members are completely fine that your business will be selling or serving liquor. 3. You need to identify the kinds of liquor that your business will sell or serve. This is a must because there are different kinds of liquor licenses in Florida and, to get the right one, you must know the types you intend to serve as well as how they will be consumed. These conditions can be quite confusing and overwhelming. If you need more information regarding this, we, at The Liquor License Guy, are always ready to assist you. Our liquor license consultants can discuss these conditions and technicalities with you in depth, and we are ready to answer all of your queries. Then we can determine together what type of license would work best for your business. This is a vital consideration for any establishment that wants to provide alcoholic beverages or liquor to its customers or guests. The Dram Shop Law or statute was drawn up for Florida as well to establish the accountability of liquor-serving establishments for alcohol-associated mishaps. 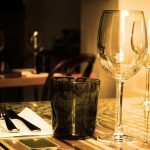 If your business — be it a restaurant, a pub, an inn, or a luxury beauty salon that serves champagne and wine, for example — has a generous supply of alcoholic beverages for clients or guests, you need to study this policy. The Dram Shop Law will define your responsibilities. At the same time, it allows you to determine the different ways you can uphold the requirements of the law while ensuring your sales and service. This places a huge responsibility on a business to regulate alcohol provision for the welfare of certain customers. Those highlighted by the policy are anybody under the lawful drinking age of 21 and/or habitually addicted to alcohol (even just based on suspicion). It is important to mention, too, that anybody who will be operating a motor vehicle is someone businesses are required to keep an eye on as they should not be allowed to ingest alcohol above the legal limit. With this law in place, business establishments that serve alcoholic beverages definitely need to train their staff well. It is apparently not enough to just operate with a liquor license. Training is necessary for identifying the personalities for which the Dram Shop Law was created. Aside from this, the management and servers also need to learn the appropriate approaches to protect the business while upholding the law. Clearly, the question just ceases to be about whether your business needs a liquor license or not. If you are serving alcohol at your establishment, of course, you do. What’s more important to know, however, is how to get the license and implement the laws associated with operating with a liquor license. To ensure your full legal compliance, come to The Liquor License Guy for help. Our consultants can help you with anything alcohol license-related. Plus, we always keep our website updated with information regarding liquor policies in Florida.